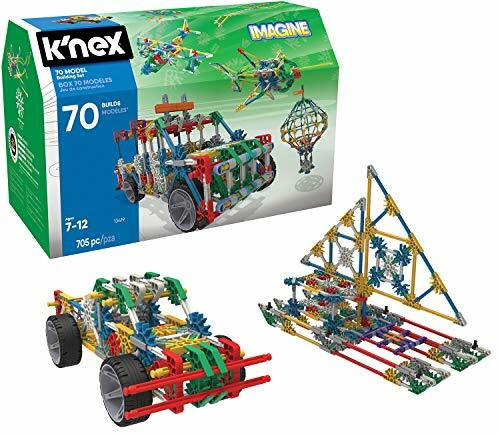 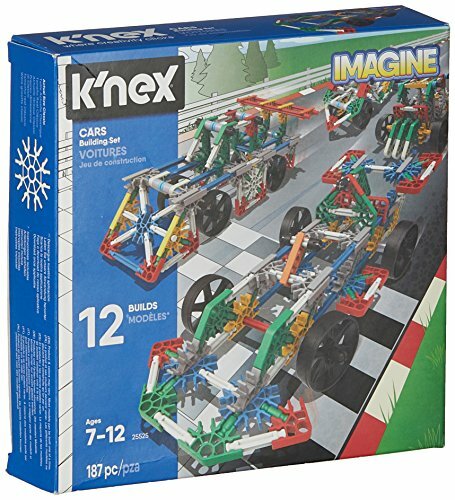 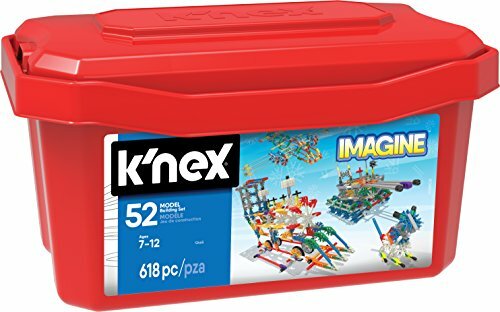 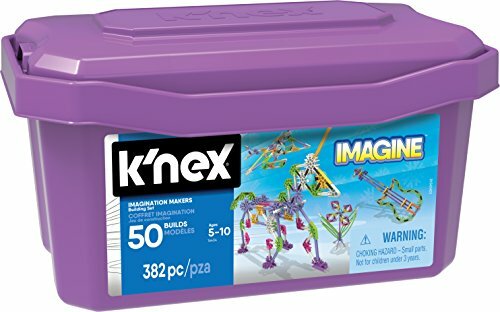 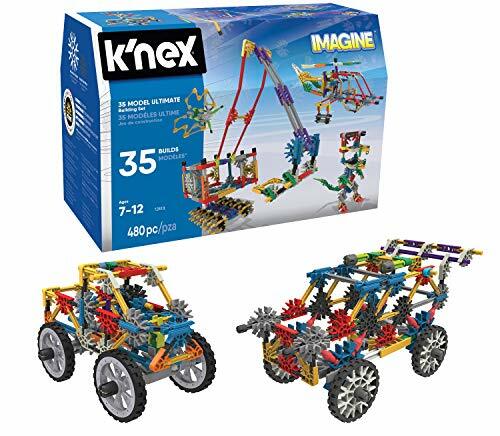 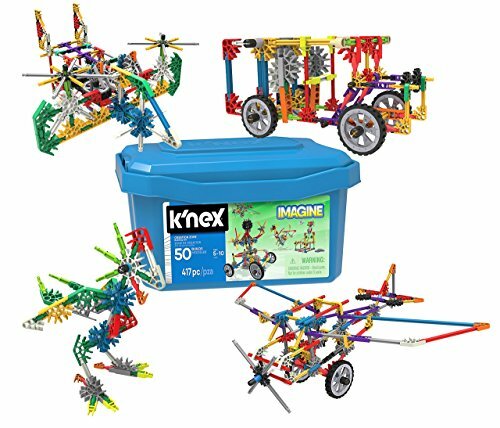 Zoom around the room with the Cars Building Set, from K'NEX! 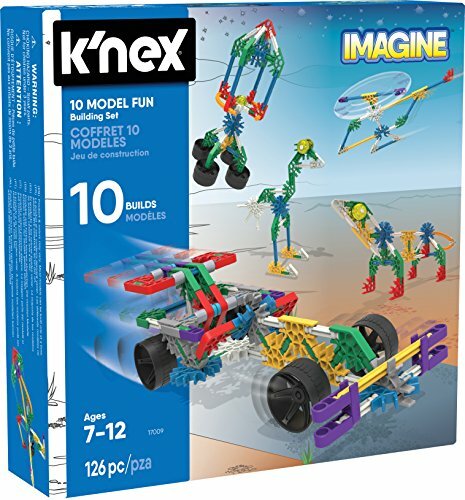 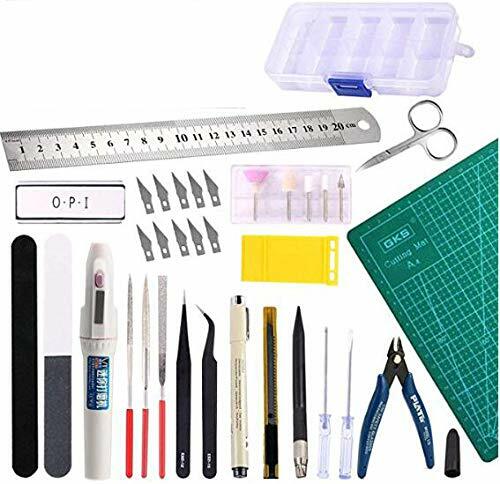 Use over 120 classic K'NEX parts and pieces to build 11 different race car models. 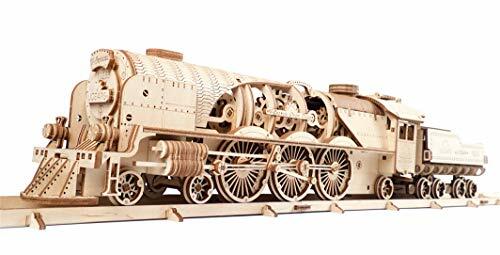 All models can be built one at a time. 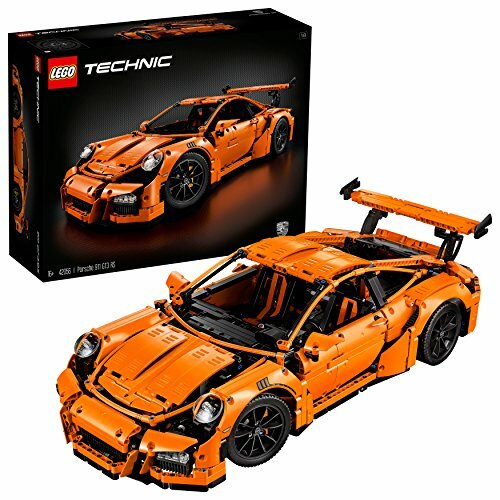 Celebrate innovative engineering and design from one of the worlds leading car manufacturers with this stunning LEGO Technic model.